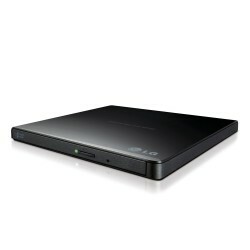 Lectoras There are 8 products. 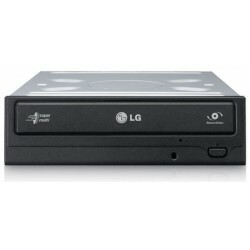 DVD SuperMulti LG GH24NSB0 24X SATA. 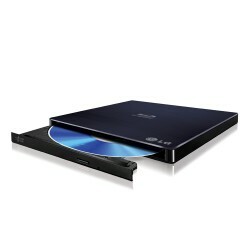 SuperMulti Blu-ray LG BH14NS40, 14X, interno, SATA. 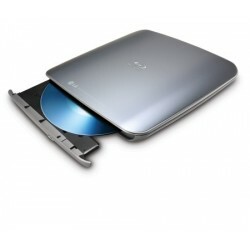 Formatos soportados CD-R/+R / DVD-R/+R DL / DVD-RW/+RW / BD-R/ROM (SL/DL) BD-W (SL/DL). 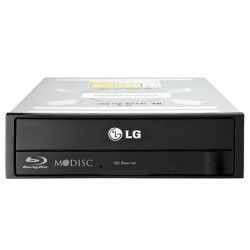 DVD SuperMultil LG GP50NB40, externo, 8X, USB 2.0. 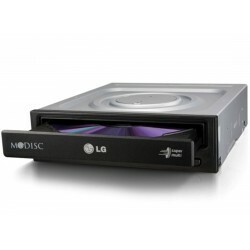 Formatos soportados M-DISC / CD-R / CD-RW / DVD+R / DVD+R DL / DVD+RW / DVD-R / DVD-R DL / DVD-RAM / DVD-RW. 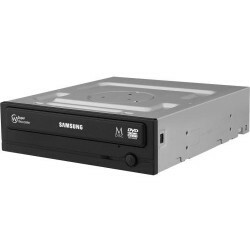 DVD SuperMulti Samsung SH-224DB, 24X, SATA. 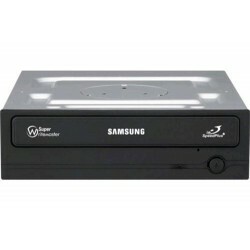 Formatos Soportados DVD-R / DVD-RW / DVD+R / DVD+RW / DVD-ROM / DVD+R DL / DVD-R DL / DVD-RAM / CD-ROM / CD-R / CD-RW.